Download DAEMON Tools Ultra Free: Do you want to create a backup of your physical CDS/DVDs HDS/Blue-ray in another physical disc? Though the task is very complicated, and you need to go through a lot of work to get the job done. With Daemon tools not only you can burn those discs into other physical discs but can create the disc images. Those disc images will be used as a disc file and you can easily create other physical disc files. For creating a backup of your important discs, you just need to follow the procedure. As Daemon tools provide you much more options to play with the disc images. Another best feature which is my most favorite as well- you need a physical hard disc to burn the iso or disc image into. But, you do not have a physical disc; still, you want to get the job done? 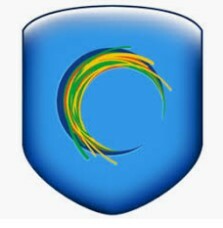 DAEMON tool lite is a powerful PC application which provides the best services for their users. By using the Daemon tools you can emulate the discs and can copy any of the CDS/DVDs data into them without any anti-protection. Through daemon tools, you can create up to 4 virtual CD or DVD drives so that you could copy the content of your CDS and DVDs without anti-copy protection and any restriction. If you have a formatted image of an ISO file and you need a hard drive of CDS and DVDs by using it you can get the physical copies and can install the software it has. Safe disc, laser lock, securom, and Laser Lock do not allow one to copy the data of one CD to another CD direct from the CDs. 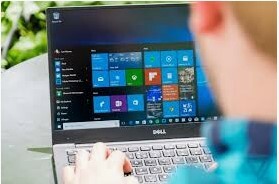 By using it you can manipulate the information and can skip the anti-protection things to stop you from copying data with ease and comforts. Daemon Tools supports a wide range of CD and DVS formats, CUE, ISO, BWT, CDI, CCD, MDS, NRG and much more in the row. 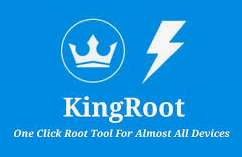 I have become a fan of this software just because of its interface; the cool and simple interface provides you to get the job done within a few minutes. You can mount and unmount the CD images in real time, and these things help you when you are installing somethings that are saved in different formats and different disks. Daemon tools are a one-stop shop for playing the disc images and emulating the discs. 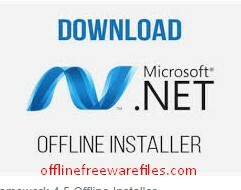 By using it you can perform every task related to disc files and ISO images. This tool allows you to emulate virtual drives on your computer, the drives will look alike the original drives, you just choose the drive and then choose the disc image to mount. Backup the physical Discs on your computer, and save them into ISO images and again mount them into the Physical hard drives the way you want. The process of mounting and un-mounting is very simple and can get the job done with just a click. 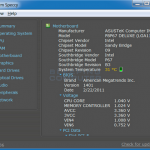 DAEMON Tools lite download & supports for all windows versions. Windows XP, Windows Vista, Windows 7, Windows 8, Windows 8.1, & Windows 10. Both 32-bit and 64-bit OS type. 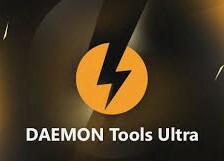 Download Daemon tools from the given source, just click on the download button to get the software, install it on your computer, and play with the variety of disc files and images.